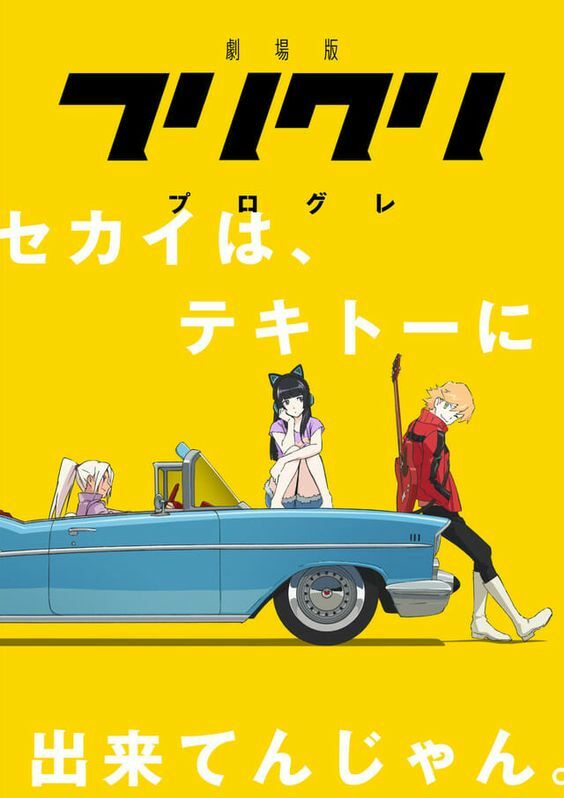 The wait is almost over for the second season of 'FLCL,' 'FLCL Progressive.' Adult Swim has released a new trailer and some behind the scenes featurettes for the anime. But why did Haruko return to Earth? What happened to her Rickenbacker 4001 she left with Naota? And where did the human-type robot 'Canti' go? 'FLCL Progressive,' will premiere in June 2018 on Adult Swim's Toonami block; the third season, 'FLCL Alternative,' will air in September 2018. No mention of an Irish/Uk broadcaster.